As Fiat Chrysler Automotive (FCA) has worked toward separating their brand lineups and having less crossover from one brand to another the Chrysler brand name has had many models that are no longer part of the list. The newest model added is the Pacifica minivan, but in the wake of this addition, the Chrysler 200 will no longer be built, leaving only two models since the Pacifica replaces the Town & Country. even with these changes, you can find some great deals on great used Chrysler models at the dealer in Wisconsin you want to shop with, Ewald Chrysler Jeep Dodge Ram in Oconomowoc. 2010 Chrysler Town & Country Touring – The Touring model tells you there’s more equipment for you to enjoy and this one brings you Satellite Radio to be what you want to enjoy on the road. Come in and see this Chrysler dealer in Oconomowoc, Wisconsin and have the right vehicle for your whole family to enjoy. 2012 Chrysler Town & Country Touring-L – Even more gear is added to this beautiful minivan and you get to start it from the outside. You’ll love the way this van drives and know that you can take it out on the road for the adventures you want to enjoy with the people that mean the most to you. Come on in and have the ride you want from this Chrysler dealer in Wisconsin. 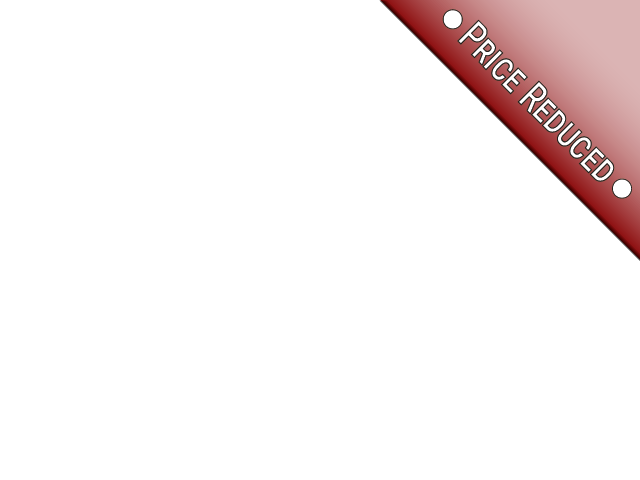 2015 Chrysler 200 S – This is a car you want to pick up today from this Chrysler dealer in Wisconsin. This car only has 1,500 miles on the odometer and will give you a ride you want and come at the price you can easily afford. This car is the ride you’re looking for and has nearly all of the factory warranty still intact for you to have the vehicle that’s perfect for you to enjoy the ride. 2011 Chrysler 300 300C – If you’re looking for a car that has it all, this is the one you’ll want. 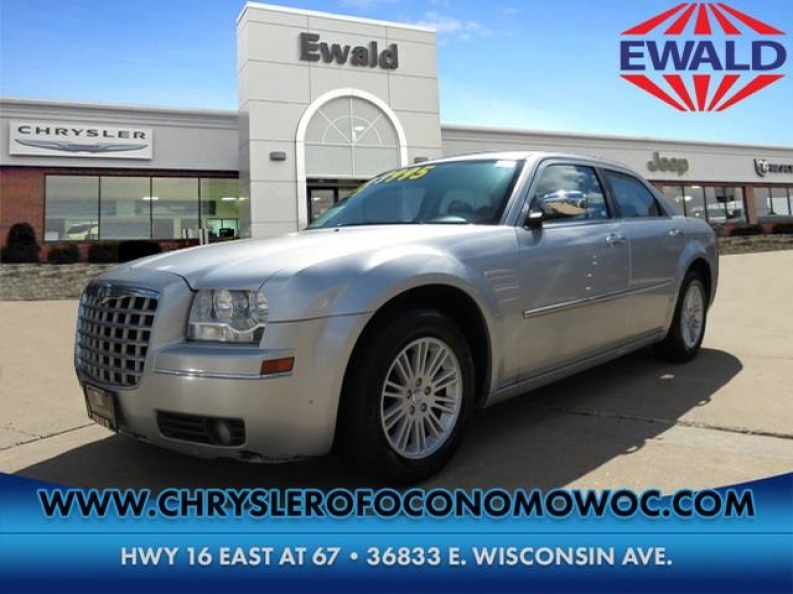 This 300C from the Chrysler dealer in Wisconsin that you love has a strong 5.7-liter V8 engine and comes with a navigation system that will let you know where you’re going and have the easy ride you want. 2014 Chrysler 300 300S – The S model has a smaller engine with a 3.6-liter six-cylinder, but it has the remote start that will allow the car to be warmed up and ready for you when you head to the car each morning in order to head out for the day. 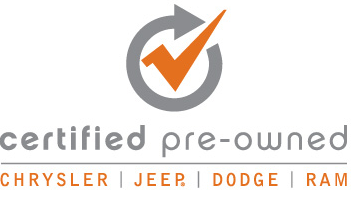 This can be a great choice from the Chrysler dealer in Wisconsin that you trust. Come on in and see the Chrysler dealer you know and love in Wisconsin, Ewald Chrysler Jeep Dodge Ram in Oconomowoc where you’ll have the vehicles you want at prices that are easy for you to enjoy.